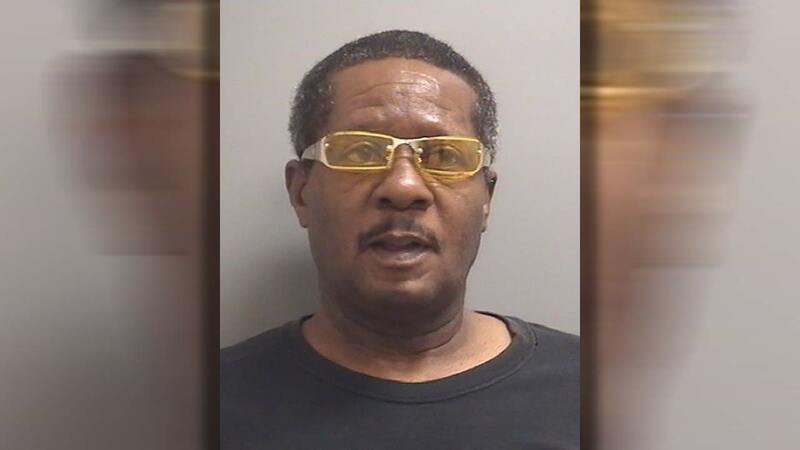 LA PORTE, TX (KTRK) -- A speeding vehicle along La Porte's 2300 block of Underwood road resulted in the arrest of 65-year-old Fred Swanagan, of La Porte, for the offense of driving while intoxicated. And authorities say this is the fifth time he's been arrested for drunken driving. Just before 2:30am Friday, a La Porte officer on patrol stopped Swanagan for speeding. The officer reportedly smelled alcohol in the vehicle and suspected Swanagan was intoxicated. Swanagan allegedly failed a field sobriety test, was taken into custody for suspicion of DWI and later consented to an alcohol consumption-related blood draw at the police facility. The Harris County District Attorney's Office accepted felony DWI charges against Swanagan. If convicted, Swanagan's felony-level DWI charge represents the 5th time he would have been arrested and convicted for the same infraction. In addition, because of the seriousness of Swanagan's 5th DWI offense, his vehicle was seized by police and its possession will undergo legal review for permanent confiscation from Swanagan.